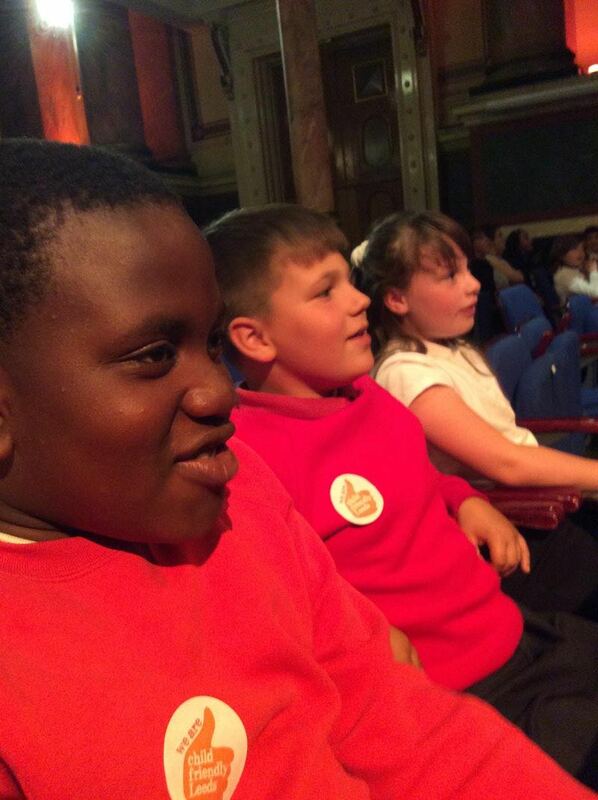 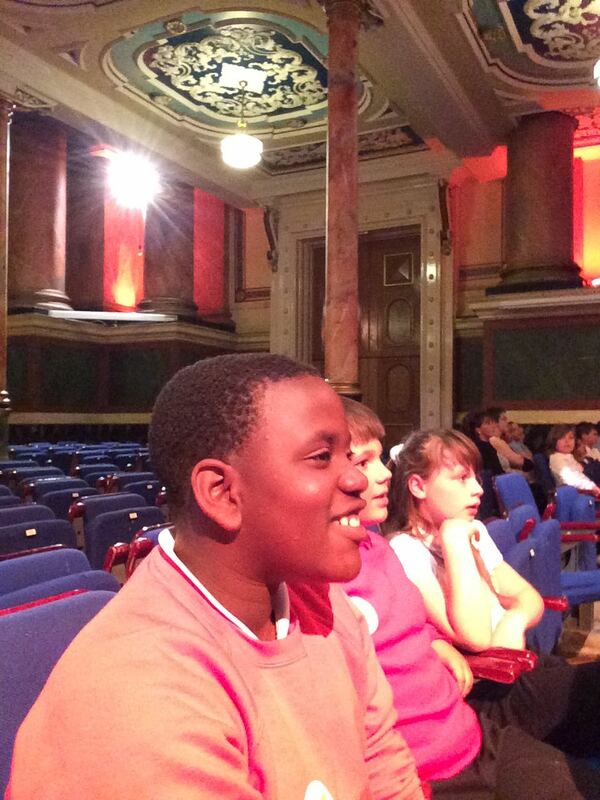 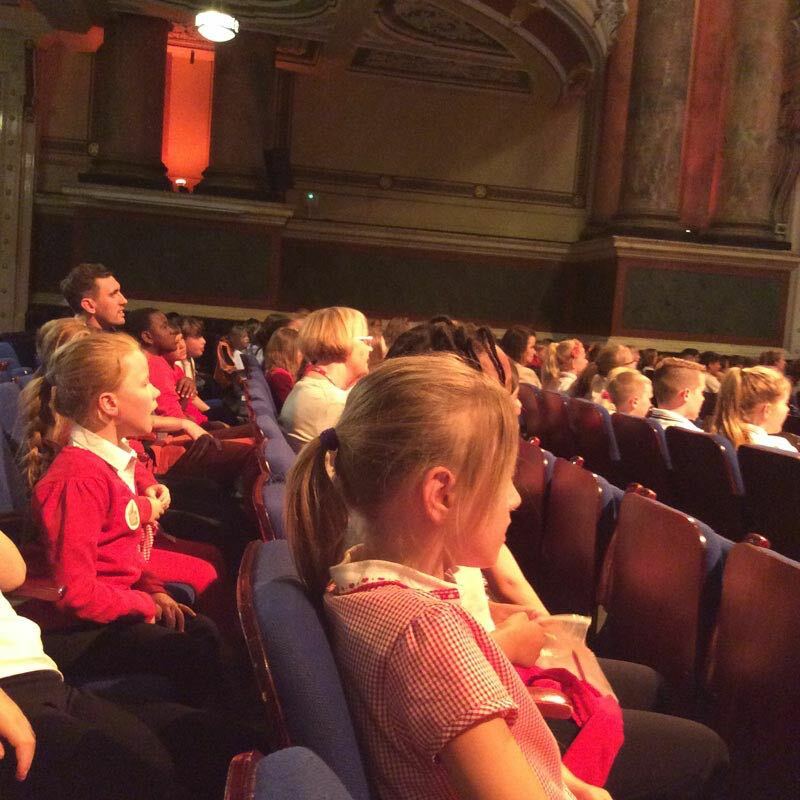 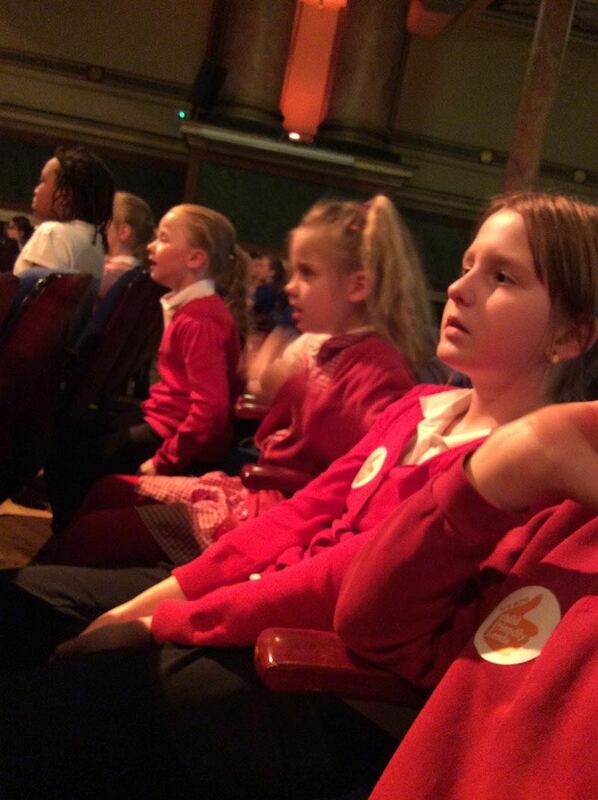 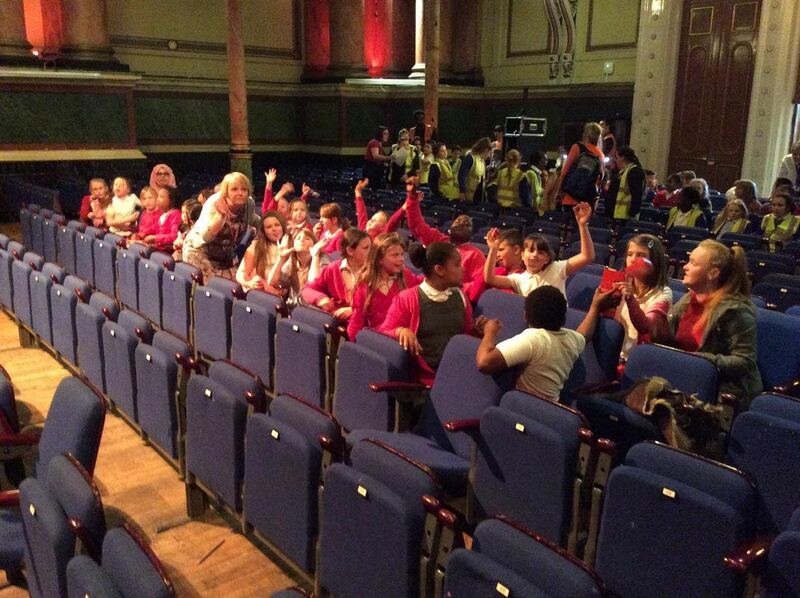 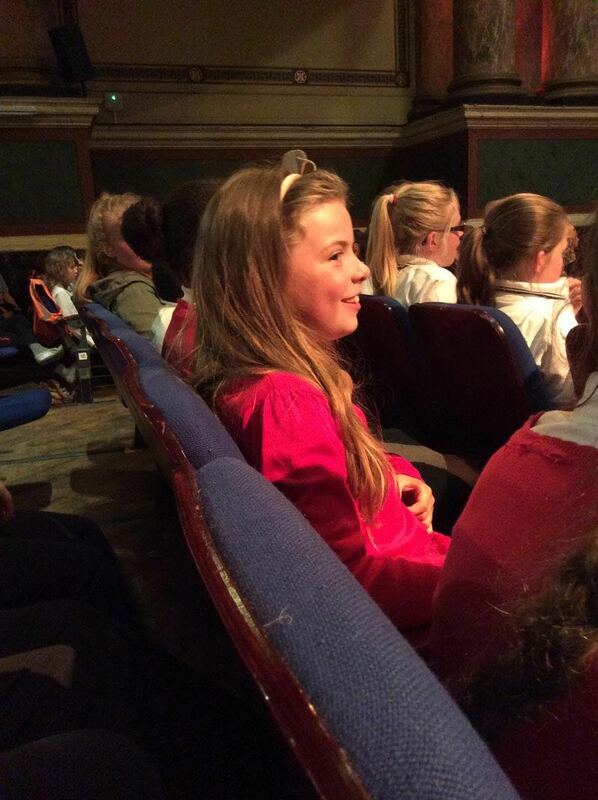 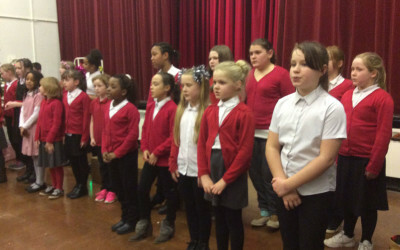 We are incredibly proud of the music and singing that takes place in our school. 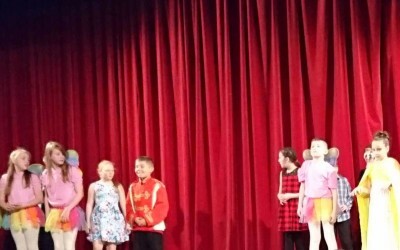 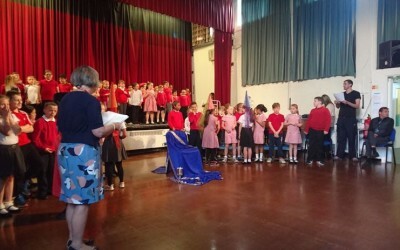 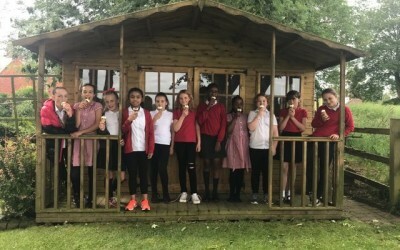 Mrs Ellerby, Mr Cunliffe and Mrs Dawson do a fabulous job with all children in school, providing exciting opportunities for the children to perform. 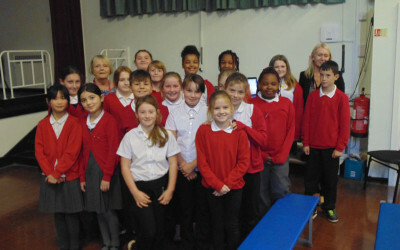 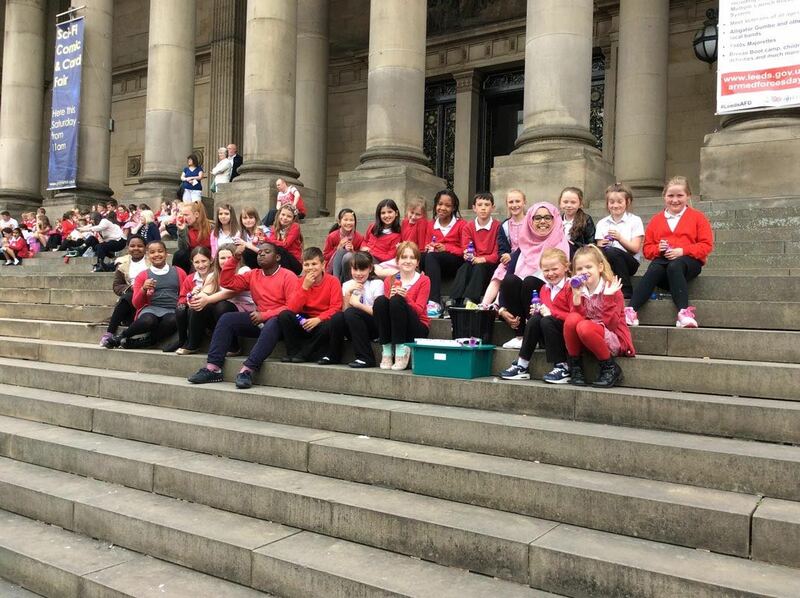 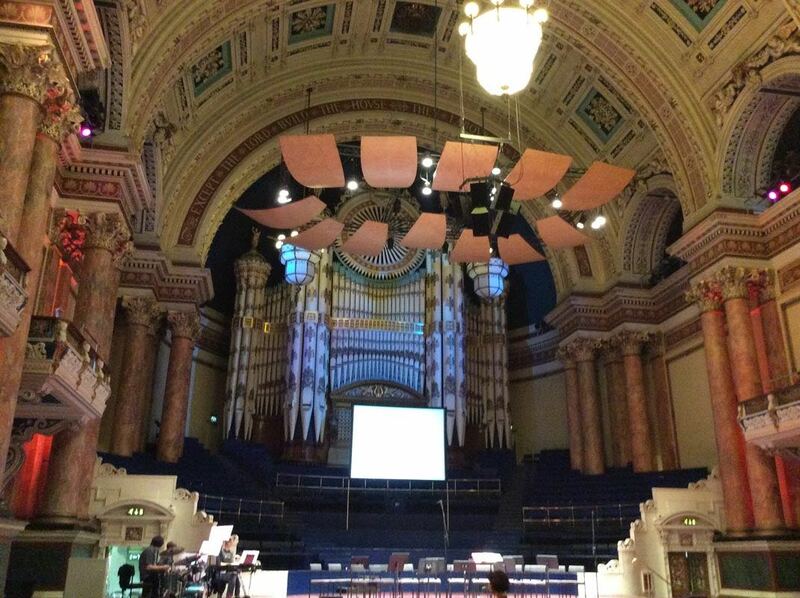 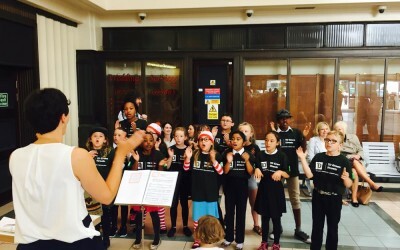 This year we have had performances from the choir at the Village Green in Seacroft, in school and at the Town Hall! 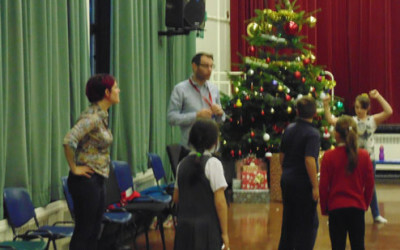 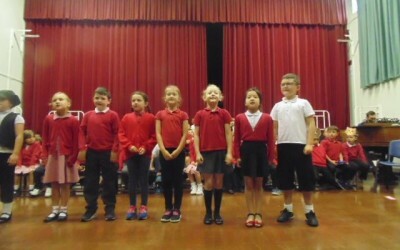 We also have performances from the whole school at Christmas and at the end of the year. 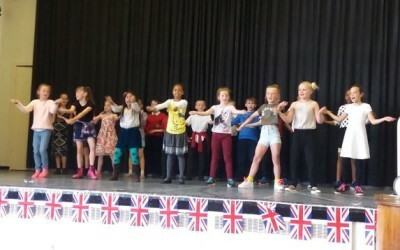 Look out ITV Parklands Got Talent that is out of this world! 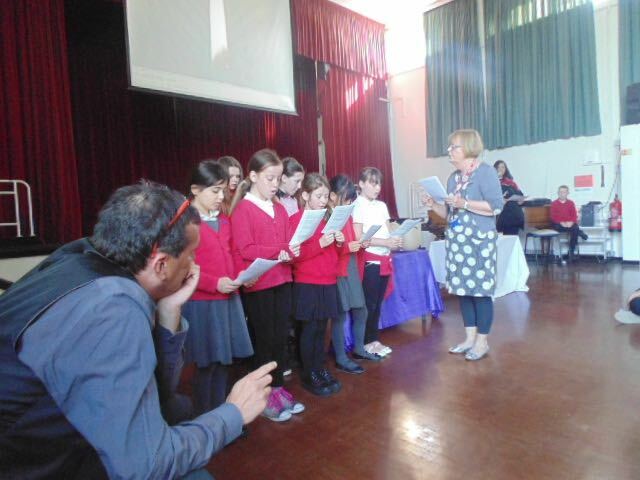 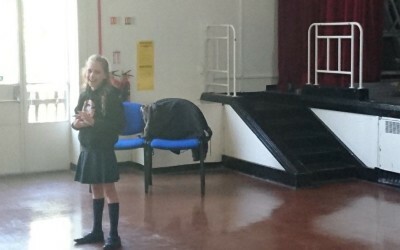 Our wonderful choir performing at our Easter Assembly, which was lead by Reverent Fiona. 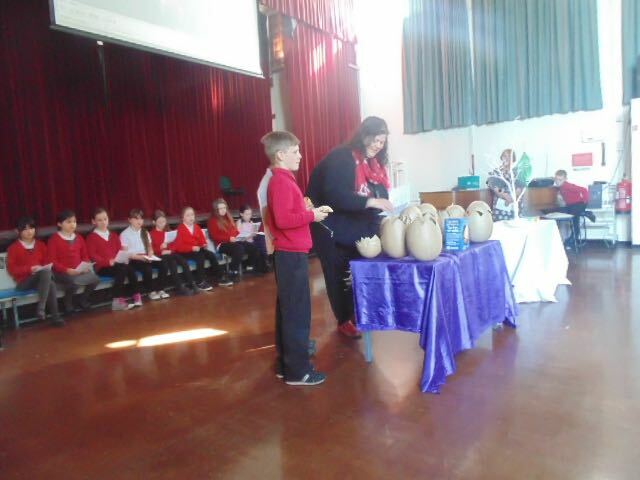 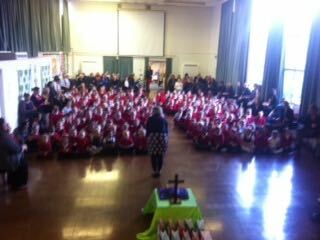 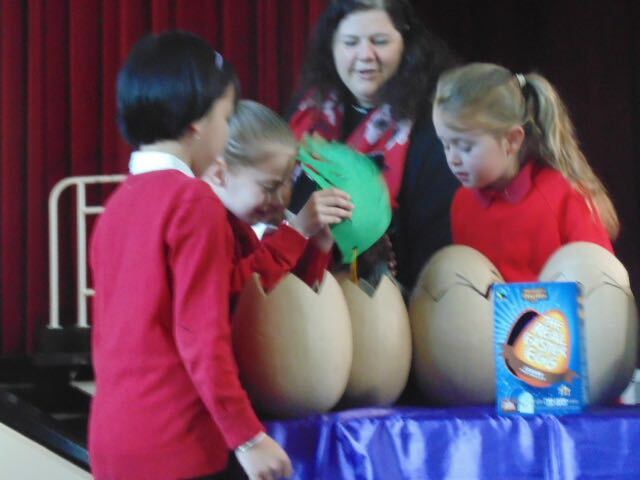 Reverent Fiona, along with the choir told us about the Story of Easter in the most beautiful way.